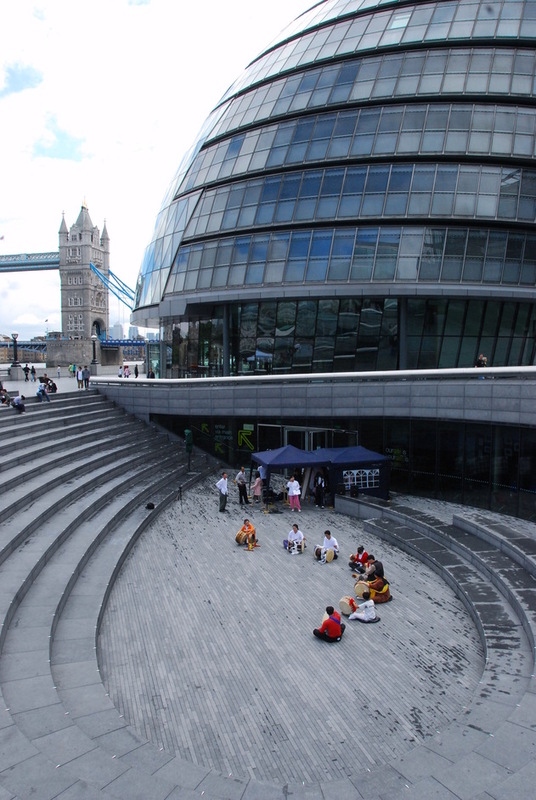 The Scoop at More London, next to City Hall, is a huge open air amphitheatre next to the Thames, making it an ideal al fresco venue for a Free Festival. The season runs throughout the summer and includes live music, sport - watching and partaking - theatre and film screenings. BBC Introducing In London, hosted by BBC radio London DJs including Gary Crowley, presents new music every Wednesday night showcasing unsigned, self-signed, new and emerging musical talent from all around the UK. July offers a month of live sport screenings, with Wimbledon and the Rio Olympics both on the line-up. The big screen is also used for films, ranging from cult classics such as Grease to Top Gun. August presents two theatre productions: Prince Ivan & The Grey Wolf and Crime & Punishment by Dostoyevsky. There's also free alfresco fitness classes, hosted by Third Space Gym, dance classes and the London Riviera for food and drink - think BBQ pulled pork, smokey chicken, grilled halloumi, fresh lime and slaw salads and spicey charred chicken wings. What are the best dining options near The Scoop at More London Free Festival London? The Scoop at More London Free Festival gyms, sporting activities, health & beauty and fitness. The best pubs near London The Scoop at More London Free Festival. The Scoop at More London Free Festival clubs, bars, cabaret nights, casinos and interesting nightlife. Where to have your meeting, conference, exhibition, private dining or training course near The Scoop at More London Free Festival. From cheap budget places to stay to luxury 5 star hotels see our special offers for The Scoop at More London hotels, including Hilton London Tower Bridge from 82% off.